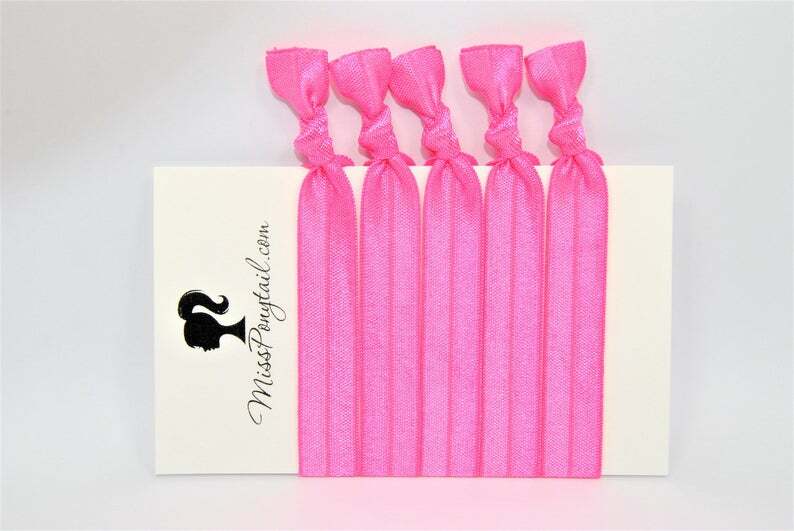 10-100 Solid Pink Hair Ties in Cellophane Bag. Very quick to respond! 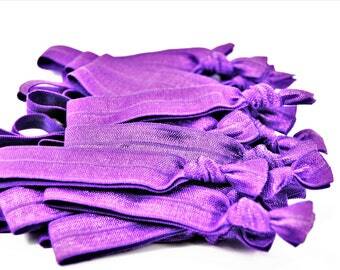 Love my hair ties, perfect for a baby shower favor!